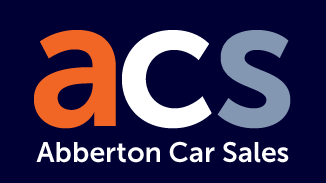 At Abberton Car Sales we have been focused on providing outstanding customer service for over 50 years. In its infancy as Abberton Garage, the business supplied petrol to motorists travelling on the busy Mersea road. Today the pumps have gone, however the dealership continues to be made up the original site at Abberton and its sister site on Layer road in Colchester, which also offers a wide choice of over 100 quality used cars. We still stand by its long held belief that a satisfied customer is a customer for life and therefore, every car is prepared to the very highest standard. At Abberton Car Sales, we appreciate that buying a car can be a daunting task and something that many people do not look forward to. We understand it can be difficult to make sure you buy the right car and from the right people. Our dedicated and experienced sales team will help you find the right car, tailoring packages that meet you and your families needs. 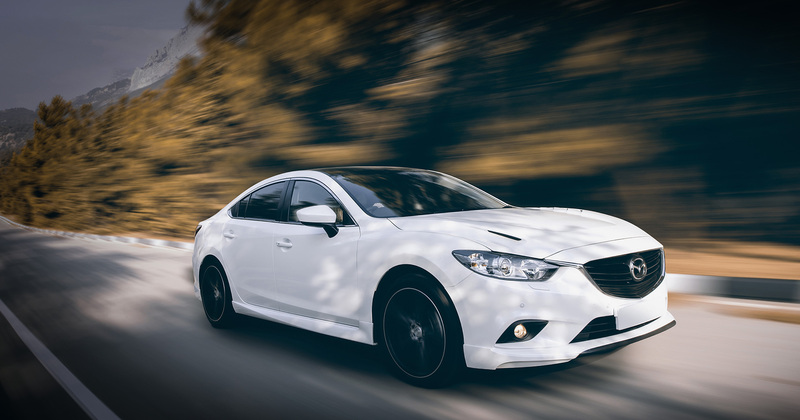 We offer honest, friendly advice and our non-pushy sales staff will help source and find something to suit all budgets, making sure that every customer is satisfied with their purchase, from buying a car through to delivery. 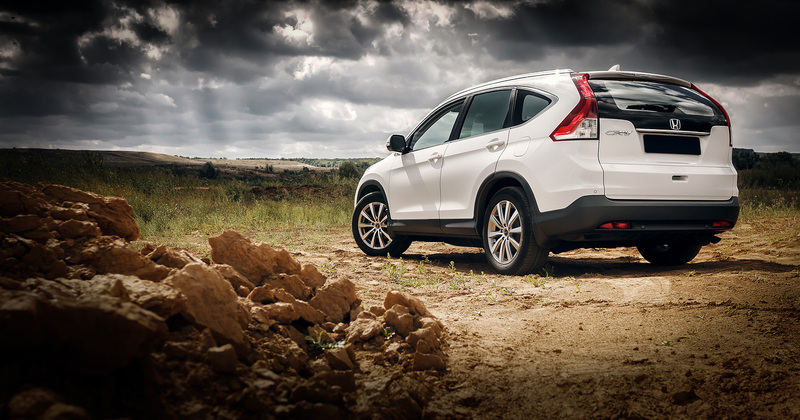 Our carefully selected vehicles have been fully prepared and inspected by our qualified technicians. All vehicles are covered by our own 3 month comprehensive warranty. Additionally we offer finance options* at competitive rates, making your purchase enjoyable, hassle free and affordable. At Abberton Car Sales we get new stock in daily, if you don’t see what you’re looking for, are looking for something that little bit special, or have any queries about our stock or services, please feel free to give us a call on ​01206 571578 or 01206 735441 and we’ll be happy to help.